The Saucony Ride has been a staple in Saucony's lineup for over 10 years and this edition is getting such a dramatic update that they’ve dropped the number from the name. 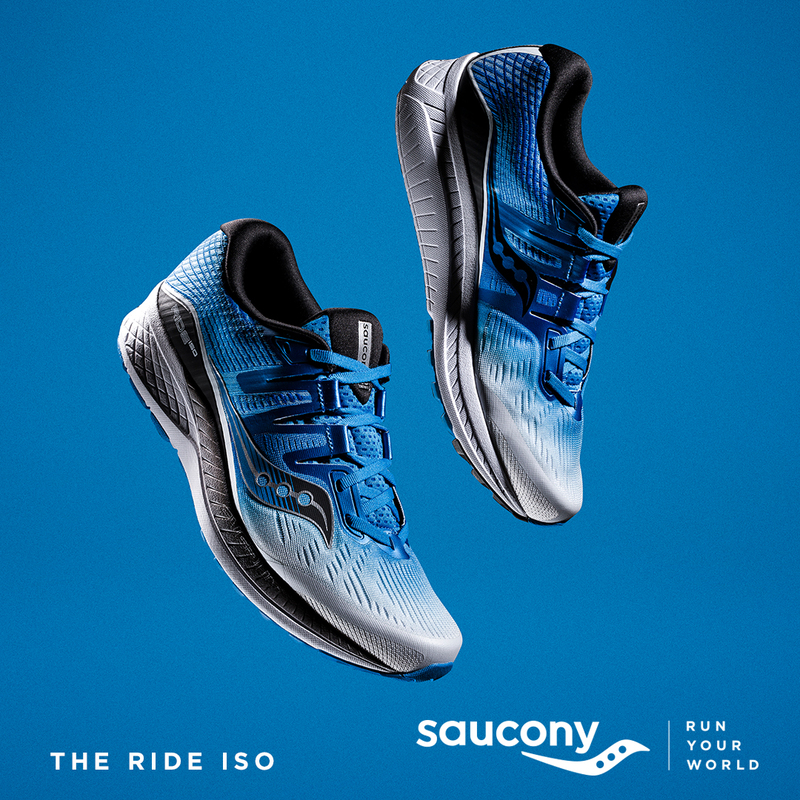 The Ride ISO now features an ISOFIT upper which first launched in the Triumph several years ago and has been fine-tuned to fit such a wide array of runners that they’ve added into one of their best selling shoes. 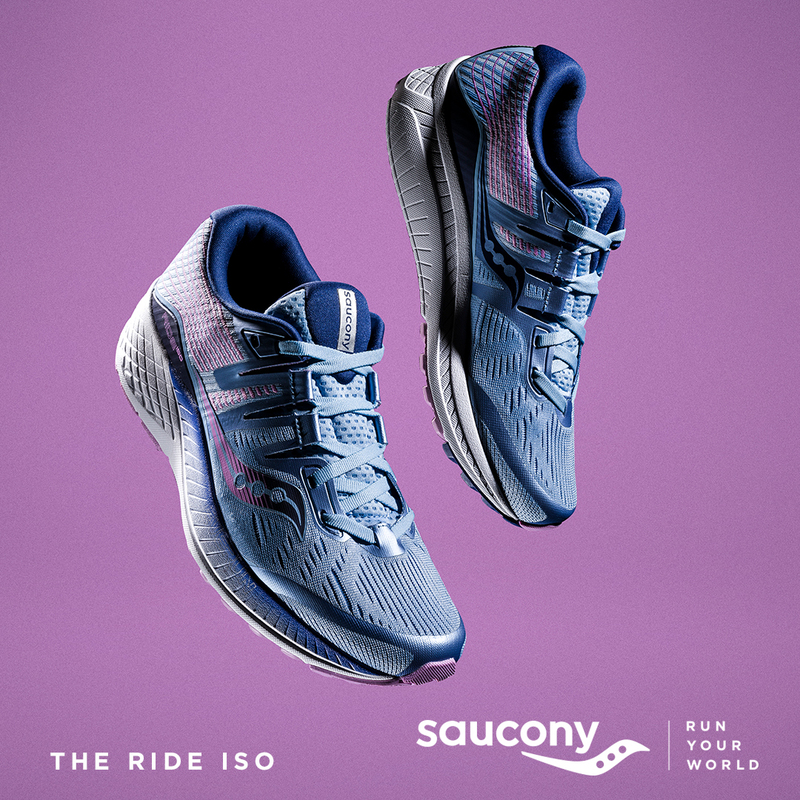 The new Ride ISO also features EVERUN cushioning, which sits between the sock-liner and the midsole of the shoe for a soft, springy feel. The durable, lively cushioning that EVERUN delivers ensures that this shoe feels great from first step to last. The biggest update to the Ride is the addition of FORMFIT. This new technology combines 3 layers of adaptable cushioning foams that are contoured to better fit the shape of your foot and provide the support and comfort you need in each stride. The PWRFOAM midsole, EVERUN topsole, and sock-liner all work together to make this an unbeatable feel underfoot. Try out the new Saucony Ride ISO in store today, 30 days before it's available to big box stores!